Record-breaking G2 Grand Prix de Deauville winner who ran third in the Arc. By Monsun out of Melikah, a G1 half-sister to Sea The Stars and Galileo. Early winners are led by the outstanding AQPS filly Floridee. All nine of Darley's stallions in France will be on show at Haras du Logis on Sunday 21 January from 10.30am-4pm. All nine of the Darley stallions in France will be on show on Sunday, 21 January as Haras du Logis throws open its doors to visitors from 10.30am-4pm as part of Normandy’s Route des Etalons. Spectacularly well-bred stallion Masterstroke has had his first mare scanned in foal. Blueblood Masterstroke won on his only start at two before rising rapidly through the ranks at three. By MONSUN (1990) Europa Preis (G1), Aral-Pokal (G1), etc. Sire of 757 foals aged three and up, including MASTERSTROKE, MANDURO, ALMANDIN, AMARETTE, ANNA MONDA, ESTIMATE, FIORENTE, FLORIOT, GENTLEWAVE, GETAWAY, GUADALUPE, LE MIRACLE, MAXIOS, NOVELLIST, PROTECTIONIST, SALVE REGINA, SAMUM, SCHIAPARELLI, SHIROCCO, SILASOL, STACELITA, VADAMOS, etc. MASTERSTROKE (c Monsun) Black Type winner, see Race record. HIDDEN GOLD (f Shamardal) 6 wins (10f-16½f) at 3, River Eden Fillies’ S, 2nd Lillie Langtry S (G3), 3rd Lonsdale Cup (G2). MOONLIGHT MAGIC (c Cape Cross) 4 wins (7f-10f), 2 to 4, 2017, Meld S (G3), Derrinstown Stud Derby Trial S (G3), Eyrefield S, 2nd Mooresbridge S (G2). ROYAL LINE (c Dubawi) 3 wins (11½f-12f) at 3 and 4, 2018. VANCOUVERITE (c Dansili) Prix Guillaume d’Ornano (G2). KHAWLAH (f Cape Cross) Champion three-year-old miler in UAE, UAE Derby (G2), UAE Oaks (G3). Dam of: MASAR (c New Approach) The Derby (G1), Craven S (G3), Solario S (G3), 3rd Prix Jean-Luc Lagardere (G1), 2,000 Guineas (G1), Chesham S.
GALILEO (c Sadler’s Wells) Champion three-year-old colt in Europe, 6 wins at 2 and 3, Derby S (G1), Irish Derby (G1), King George VI & Queen Elizabeth S (G1). Champion sire. SEA THE STARS (c Cape Cross) European Horse of the Year, 8 wins at 2 and 3, Prix de l’Arc de Triomphe (G1), Derby S (G1), 2,000 Guineas (G1), Irish Champion S (G1). Sire. BLACK SAM BELLAMY (c Sadler’s Wells) Champion three-year-old in Italy, 4 wins at 3 and 4, Tattersalls Gold Cup (G1), Gran Premio del Jockey Club (G1). Sire. MY TYPHOON (f Giant’s Causeway) 9 wins, 2 to 5, Diana S (G1). WONDER OF WONDERS (f Kingmambo) Cheshire Oaks, 2nd Oaks S (G1). All for Glory (f Giant's Causeway) Unraced. Dam of: ALLURINGLY (f Fastnet Rock) Hurry Harriet S, 3rd Oaks S (G1). URBAN OCEAN (c Bering) 4 wins, 2 to 4, Gallinule S (G3). Sire. 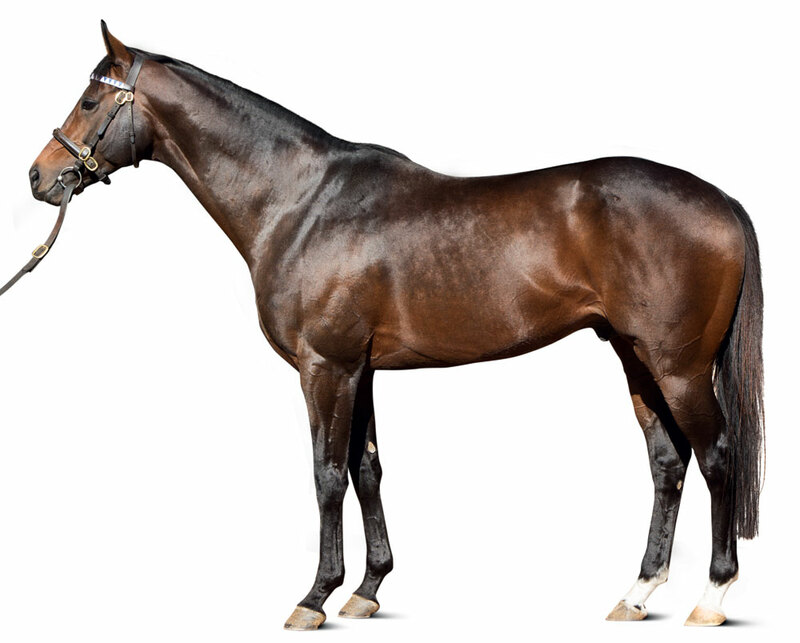 BORN TO SEA (c Invincible Spirit) Winner at 2, Blenheim S, 2nd Irish Derby (G1), Royal Whip S (G2), Killavullan S (G3). Sire. BRACELET (f Montjeu) Irish Oaks (G1), Ribblesdale S (G2). WADING (f Montjeu) Rockfel S (G2). Dam of: JUST WONDERFUL (f Dansili) Rockfel S (G2), Flame of Tara EBF S (G3), 3rd Anglesey S (G3); Lost Treasure (c War Front) 3rd Mercury S (G3). ATHENA (f Camelot) Belmont Oaks Invitational S (G1), 3rd Pretty Polly S (G1). KING’S BEST (c Kingmambo) 2,000 Guineas (G1). Sire. ANABAA BLUE (c Anabaa) Prix du Jockey Club (G1). Sire. AL ISHQ (f Nureyev) Winner at 3. Dam of: TAMAYUZ (c Nayef) Prix Jacques Le Marois (G1), Prix Jean Prat (G1). Sire. Prix Chapeau Rouge, 8f, Saint-Cloud, beating Star On The Rocks, Eldandy. 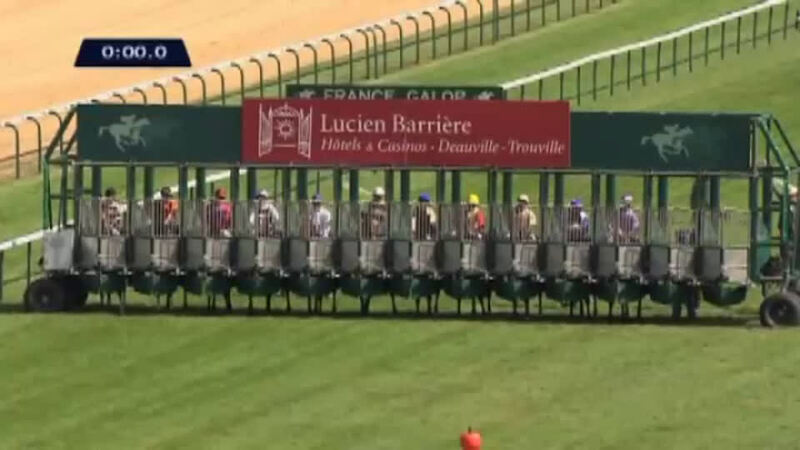 Grand Prix de Deauville (G2), 12½f, Deauville, beating Gatewood, OK Coral, Top Trip, Molly Malone, Don Bosco, Tenenbaum, Usuelo, Miss Lago, Allied Powers, Prairie Star. Prix Frederic de Lagrange, 12f, Vichy, by 2l, beating Tara River, Ominous, Impendor, Silver Northern. 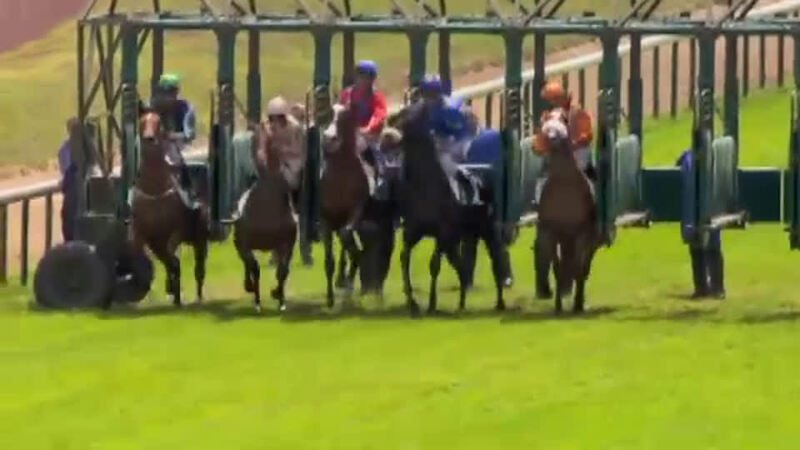 Prix de Ferrieres, 11f, Longchamp, by 2l, beating Silver Northern. Prix Hocquart (G2), 11f, Longchamp, to Top Trip, beating Sir Jade, Saint Loup, Athens, Loi. Prix du Lys (G3), 12f, Chantilly, to Remus de la Tour, beating Ashkiyr, Rollex Borget, Mothman. Prix de l’Arc de Triomphe (G1), 12f, Longchamp, to Solemia, Orfevre, beating Haya Landa, Yellow And Green, Great Heavens, Camelot, Sea Moon, Shareta, Bayrir, St Nicholas Abbey, Meandre, Mikhail Glinka, Robin Hood, Kesampour, Ernest Heminway, Saonois.